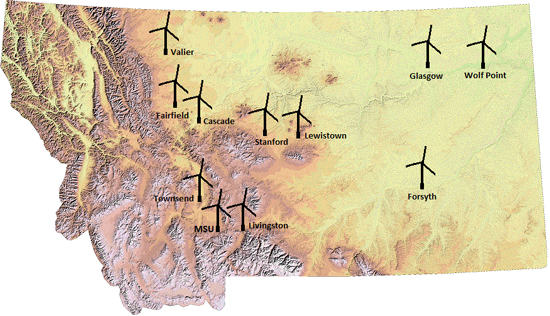 In 2008, Montana State University was chosen by the US National Renewable Energy Laboratory (NREL) as one of the first six Wind Applications Centers. 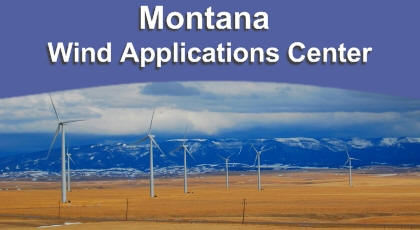 The Montana WAC serves as a resource for renewable energy information and education, at the university, K-12, and community levels. 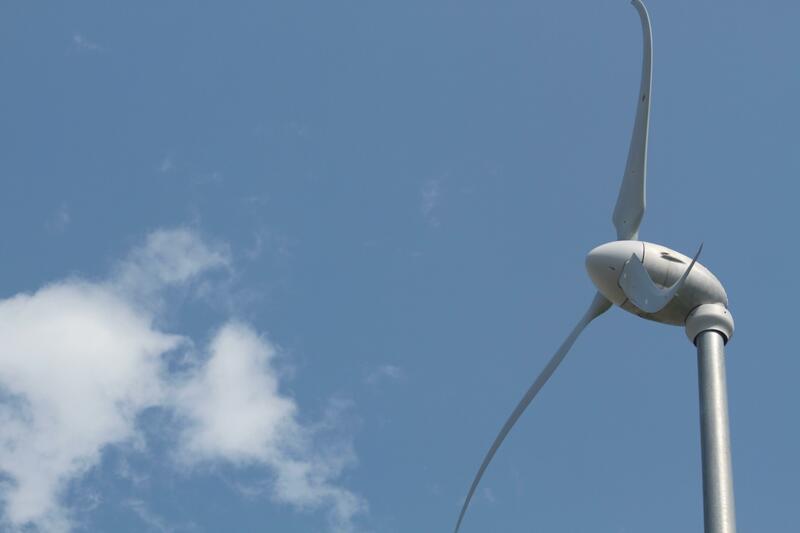 Through outreach efforts such as conference presentations, local events, Wind for Schools program support, and the KIDWIND Challenge, the Montana WAC helps community members and students of all ages to understand wind energy, one of our state's most abundant energy resources.